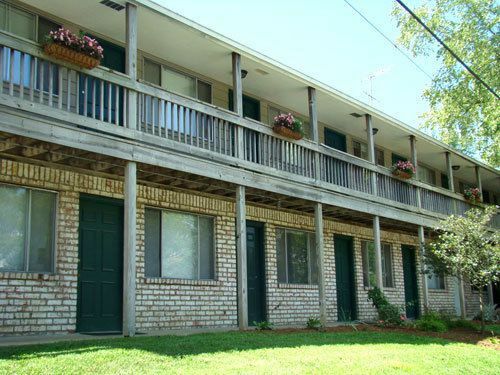 These one bedroom apartments are conveniently located at 15th and Fairview Street, just three blocks off College Avenue. 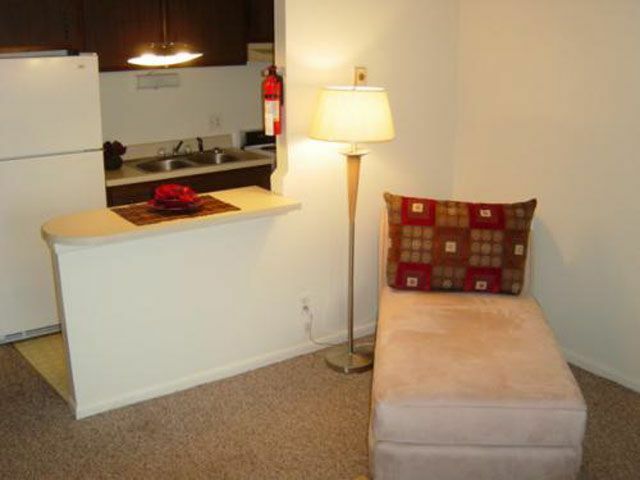 Starting at $535 per month, Fairview offers affordable living, convenient to downtown. Call Olympus today to schedule a tour! Hello, I am interested in learning more about Fairview Terrace - AVAILABLE 2019. Please send me information about current availability.